Has your gaming life come to a halt because of faulty equipment? Let us help you with your video gaming console! 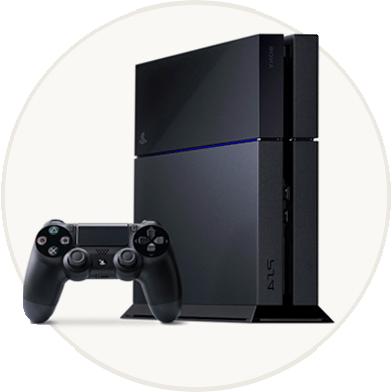 Our technicians can locate the problem with your Playstation, Xbox, or Nintendo and get it ready for your next gaming adventure.Why try and troubleshoot the problem with your himself? Getting console repair has never been easier ! No more guessing what the problem is or trying to repair it yourself. Regardless of your console model, we offer affordable repair services that you can rely on.We understand that you like to play as hard as you work. Your competitive spirit needs the next challenge that your gaming console has to offer. Our One of our Technicians is awaiting your call 619-870-9000. We quickly diagnose problems and make repairs so that you’re back to your gaming as soon as possible. Why Choose TechHub Direct Console Repairs? We fix numerous gaming systems and most repairs are quick and easy for our techs. Cost to look at your console and determine the actual problem with it...FREE! Gamer's need there consoles to keep there gaming on! If you need your console fixed promptly, we will do our best to make sure your repair is processed quickly. TechHub Direct offers a 30 days warranty on our labor with gaming consoles. Same issue, and we will warranty the labor for 30 days.